Our main goal is to give the opportunity to independent brands to sit next to established brands by featuring their collection in our shop. We have decided to contribute to the development and growth of independent brands by opening a shop where the most attractive brands could display their products without having to manage a store themselves. 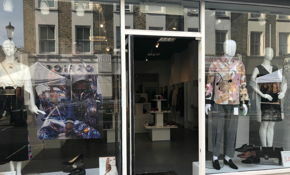 Our store is located on the busy Portobello Road in the heart of Notting Hill. This location offers an incomparable high footfall. It is exclusively for independent brands. We are a unique store in terms of the support and options we offer. 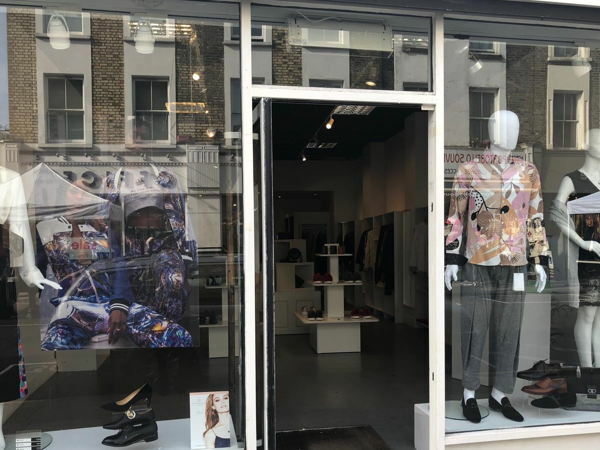 We are renting different spaces to various fashion brands, enabling them to have their collection displayed in a well-presented shop, without dealing with store management. We are looking for independent brands with potential that would be willing to collaborate and be the first ones to beneficiate from our exclusive offer.